Here are the prizes I got. 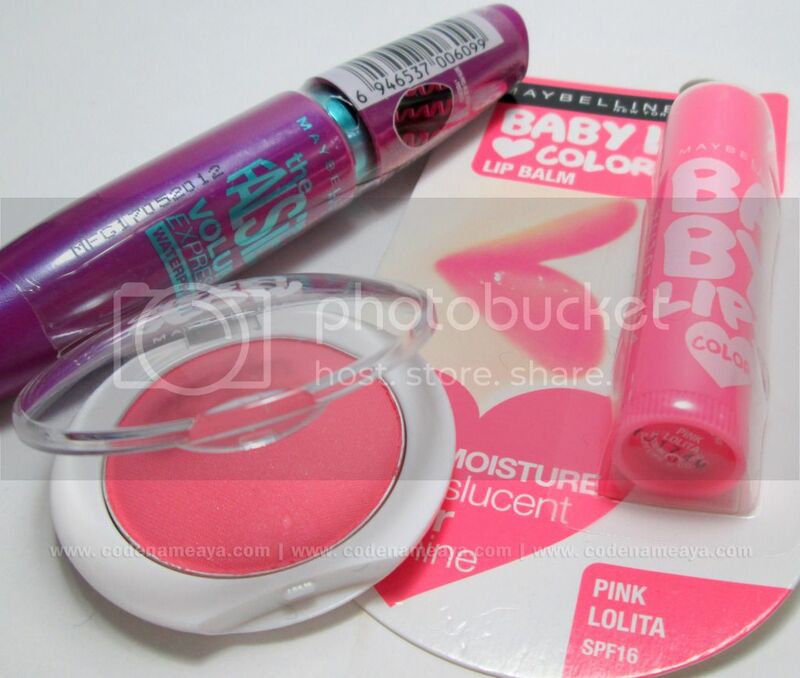 I won in one of Maybelline Philippines' Trendspotting Twitter contests and got these. I also joined LipIce Philippines' Me and My LipIce Photo Testimonial Contest and got this as a consolation prize. 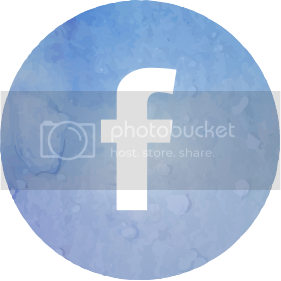 Entry caption: "One of things I always carry around in my makeup kit is my LipIce Sheer Color from LipIce Philippines. Why? 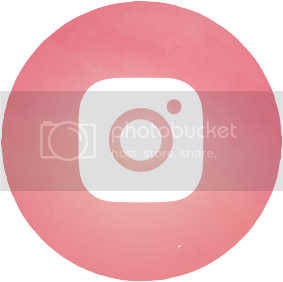 Because this product doesn't only moisturize and condition my lips, it also gives them a nice healthy and natural-looking pink color that is perfect for everyday! 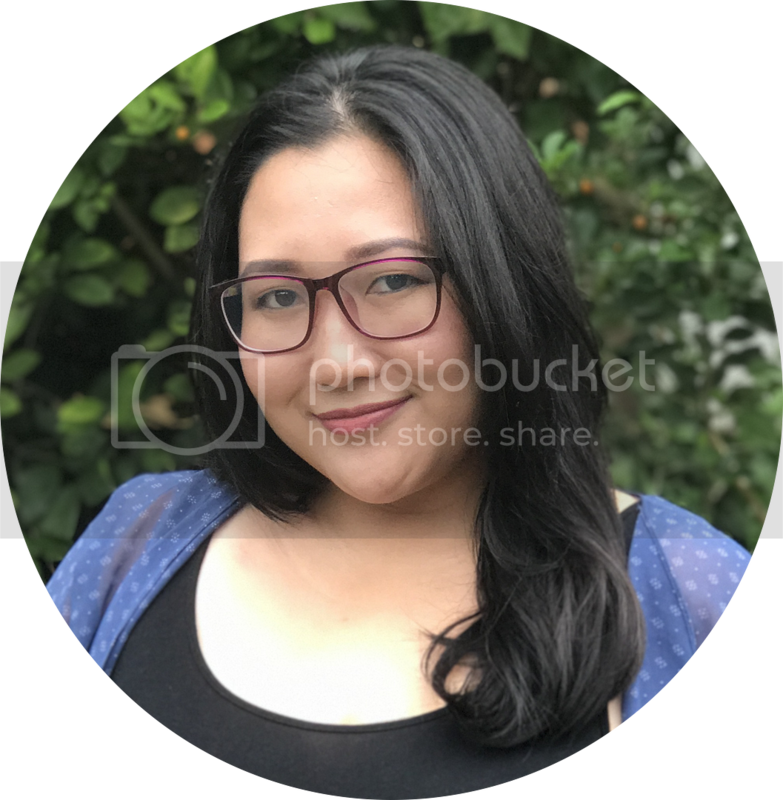 It's like one of those "magic" lipsticks that amazed me when I was a kid - it goes on clear but then changes to a natural pink shade that matches my skin tone. I can't even remember how many times this has saved my lips from those drying lippies which fade after eating and drinking. I don't leave the house without it. 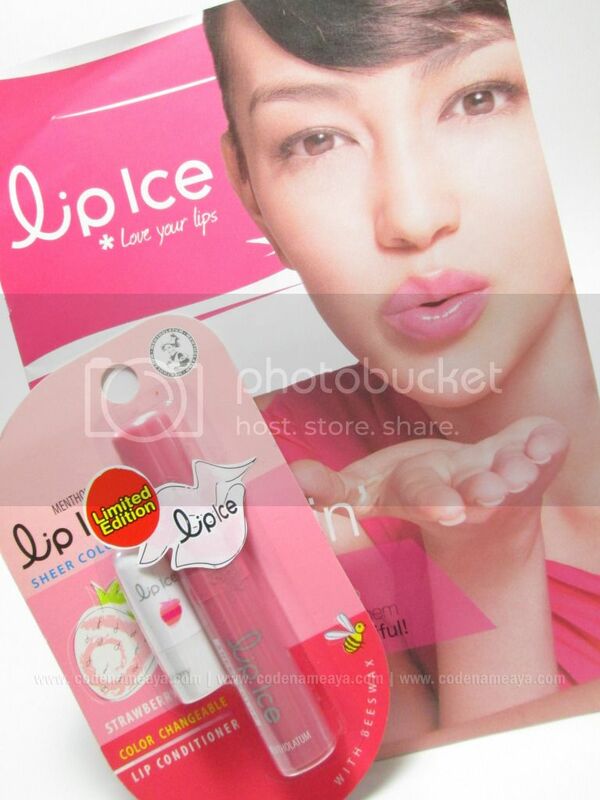 :) I am living pink with LipIce." 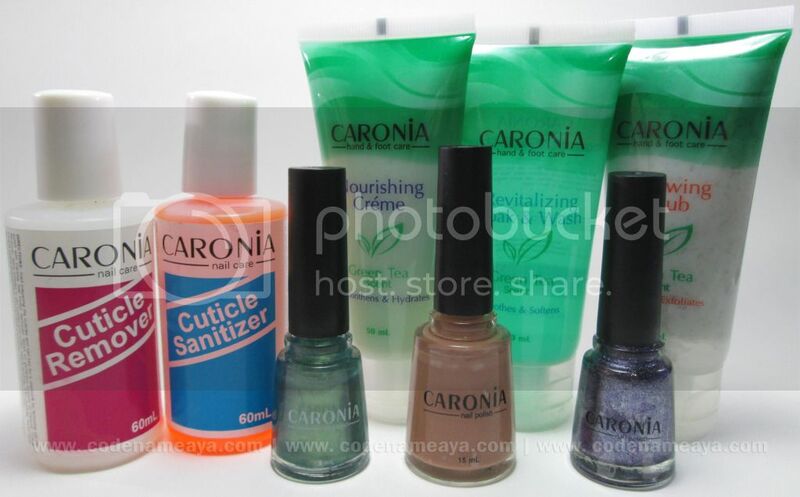 I also won in one of Caronia Philippines' many Facebook contests and got this prize package. 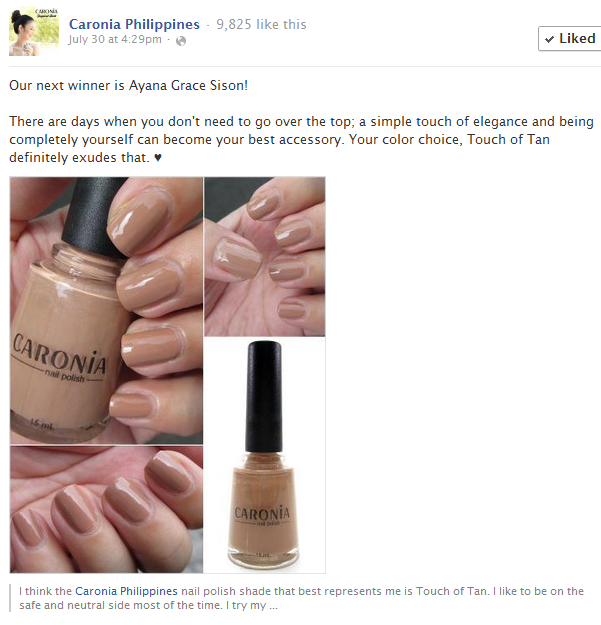 Entry caption: "I think the Caronia Philippines nail polish shade that best represents me is Touch of Tan. I like to be on the safe and neutral side most of the time. I try my best to follow rules and I admit... I'm not the adventurous type. (Except when it comes to my nails, of course!) But I still think that even though something is neutral or safe, it doesn't automatically mean that it's boring. Neutral shades like Touch of Tan go with everything and bring elegance to the nails. And who doesn't want to look classy? 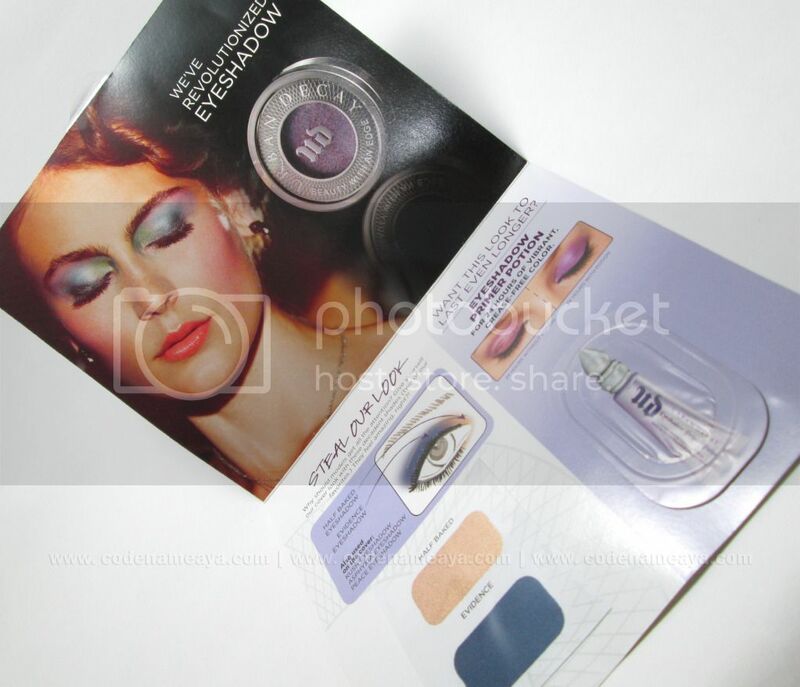 :)"
Read my post about these Urban Decay products here: http://www.codenameaya.com/2012/08/udsampleset.html. 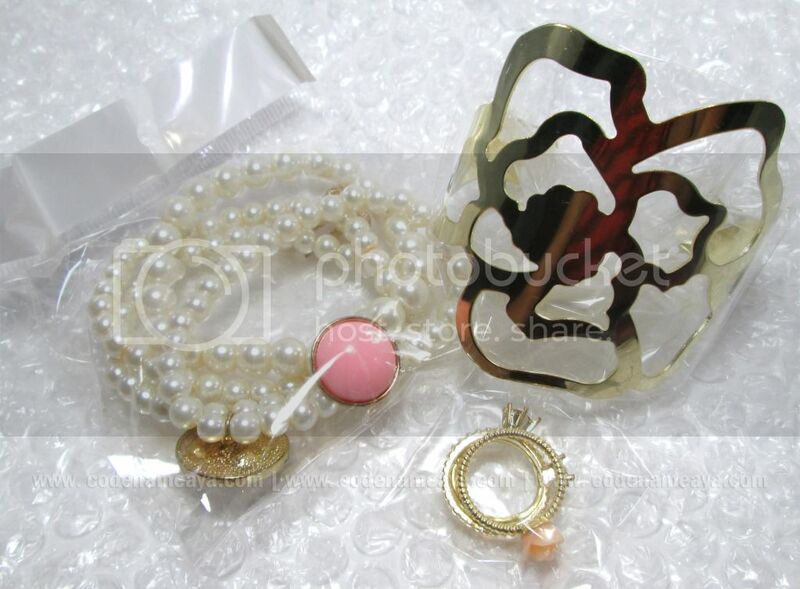 Then I won in one of Angel's monthly blog giveaways too and got these lovely accessories from House of Luxe! 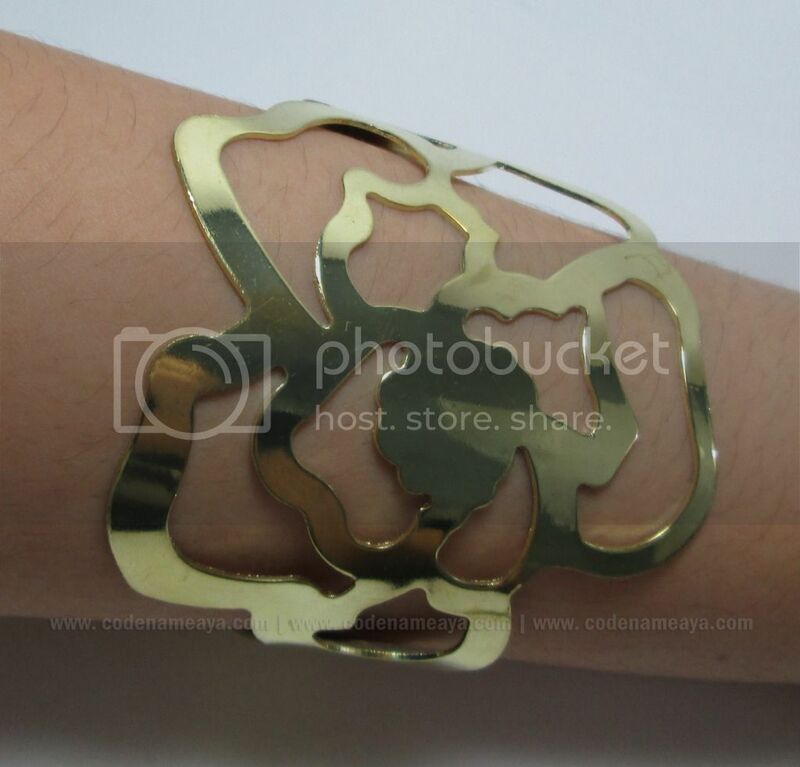 Sooo my style, I just had to get it. 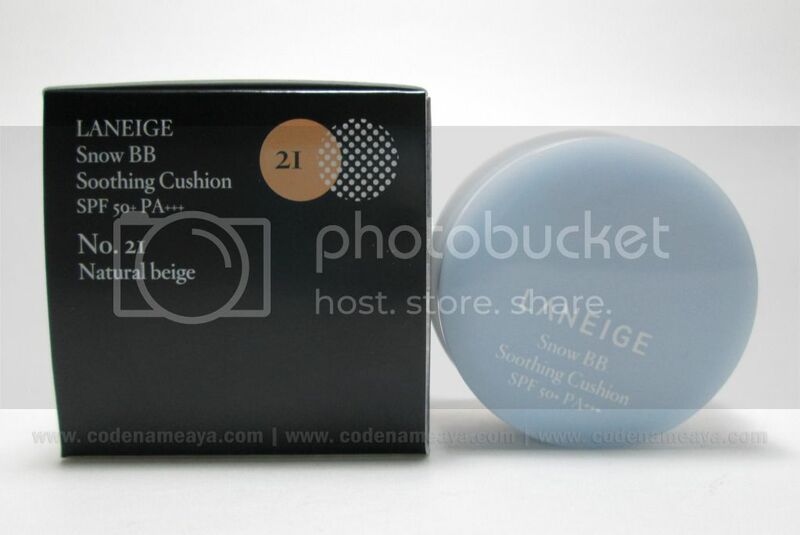 The last product I got wasn't from a raffle but from Laneige Philippines' Facebook promo. They were giving out coupons for free samples of the Snow BB Soothing Cushion for a limited time (until Sept. 20 or until stocks last). how i wish i live in manila so I can try out laneige's samples. 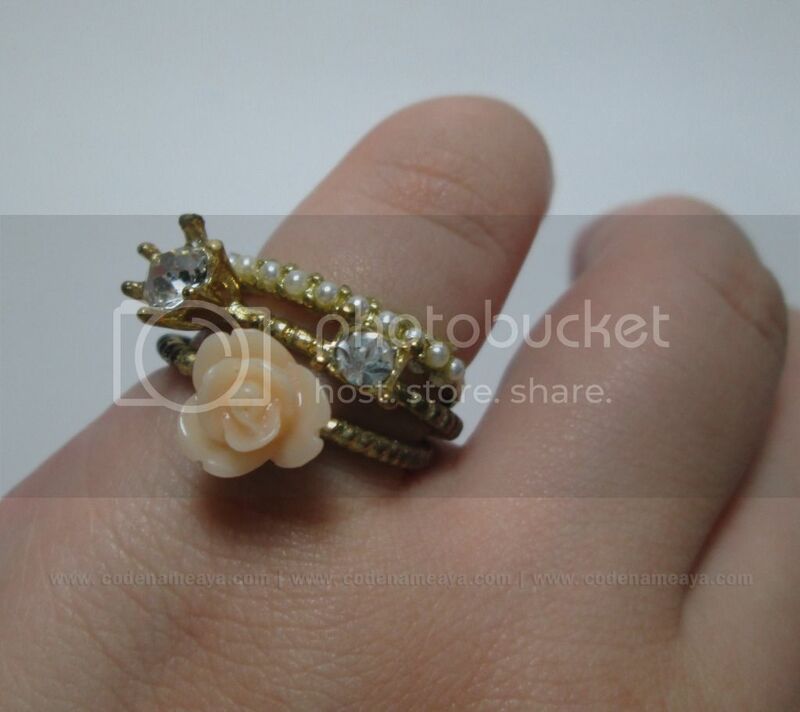 I'm so jealous aya! i always win contests but I rarely win! Lucky girl!! :) Congratulations for all these, Aya! Wow you are so lucky to have those things for free! But your entries are worth it. Everything's great! 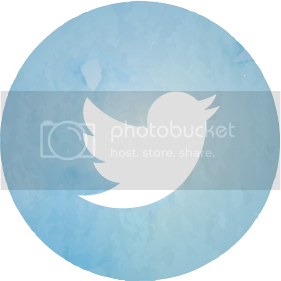 Ang sarap sumali ng giveaways talaga! aww one of my faves ko rin to from them haha. classic.